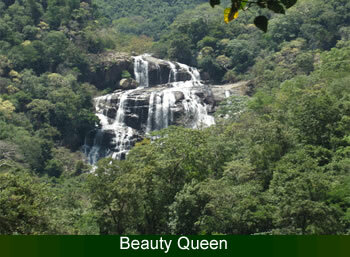 The 101M Ratna Fall is the highest in the Kandy district and widest in Sri Lanka. The tributary to The Mahawali River, Hasalaka Oya from the Knuckles mountain range that serves, it irrigates the rice fields of the surrounding villages in the eastern valley of Mahiyangana, after the panorama. Superstitious villagers say that there were seven vessels filled with precious stones hidden close to the fall, but five of them have now been found. However, anyone attempting to find the final two will meet an untimely death at the bottom of the fall. 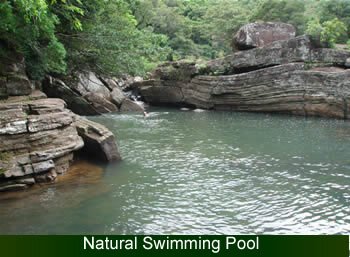 But bottom of the fall has a very large pond created by water drop. Swimming here is dangerous. 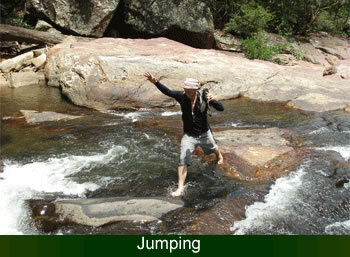 There is a very adventure walk up to the fall as well. The route to the fall is very scenic. 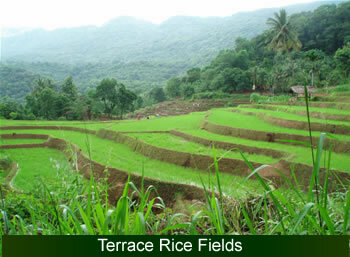 After the stop vehicle the footpath start along rice fields and home gardens up to irrigation waterway dam. 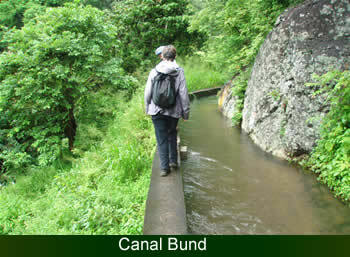 The waterway footpath leads to the fall passing 4km, is fully covered by a thick jungle with wild monkeys, dears, mongoose, squirrels and many other dry zone fauna and the flora. 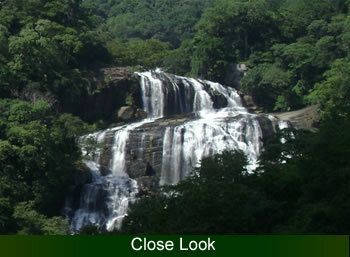 The waterfall is within the Victoria, Randenigala and Rantambe sanctuary. This is a fantastic trekking in tropical dry zone jungle in Sri Lanka.